Home > Fashion > [Zalora]  Unwrap: Everything Below S$34.90! 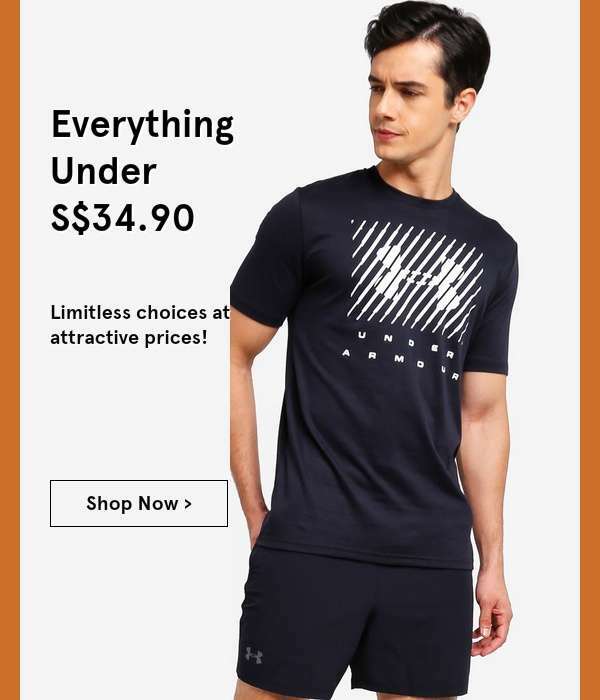 [Zalora]  Unwrap: Everything Below S$34.90! Previous: [Nike] ¿No puedes decidirte?